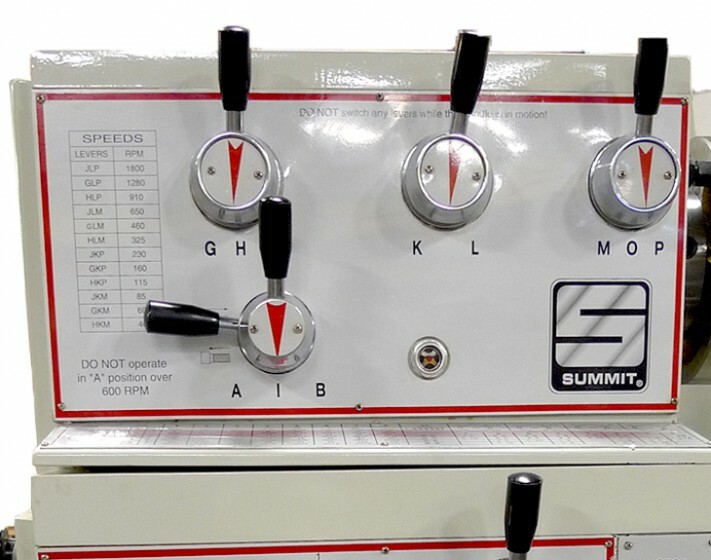 Summit® 14” x 40” Precision Metal Lathes are a great investment and turn rings around other lathes in this class by providing additional horsepower. 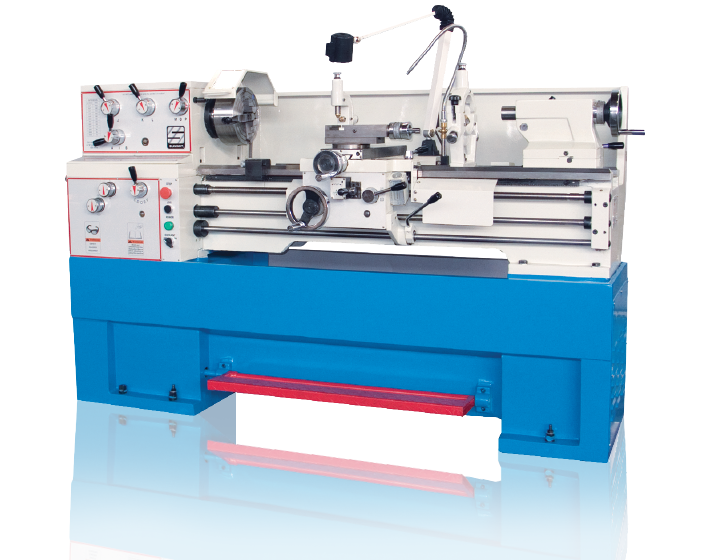 Designed for light to heavy duty applications, these lathes are affordable, rugged, reliable and easy to operate. They are ISO compliant, include a vast array of features and accessories as “standard”, and they offer a variety of built-in safety features. 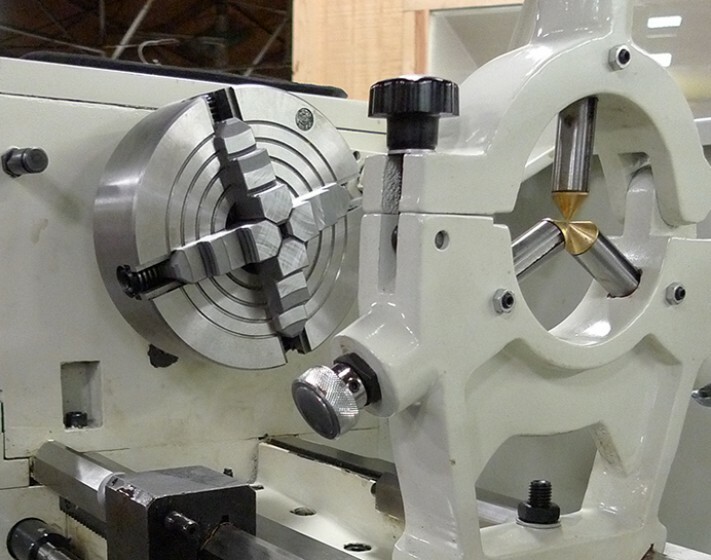 Constructed from 100% cast iron, Summit 14” x 40” Precision Metal Lathes are built to last and known for consistent performance and durability even under the most demanding work conditions. 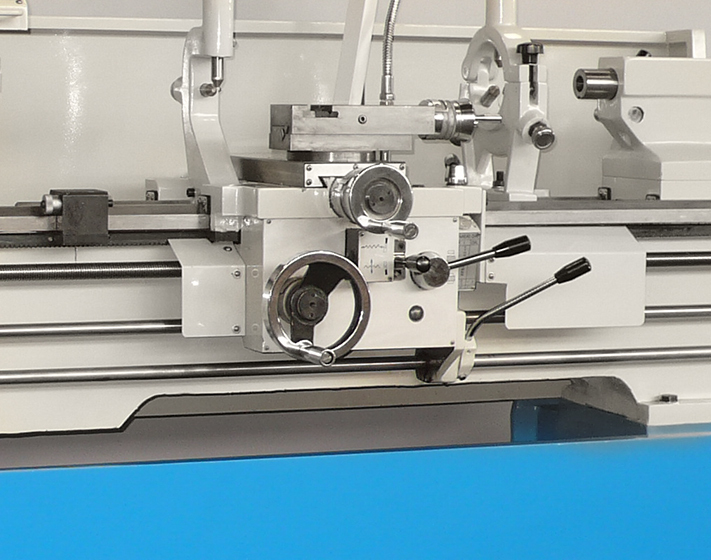 Standard on every machine is a quick-change gearbox for cutting metric, as well as standard American threads – ensuring pinpoint accuracy on every job.